A non-profit agency, Moorestown Visiting Nurse Association is one of the very few home care agencies qualified to provide a continuum of care for patients of all ages, no matter how serious the problem, no matter what stage of the illness. It's as necessary as the air you breathe or the food you eat. But when a loved one is injured or ill, or recovering from surgery - when someone needs more help than you can give - it's good to know there's somewhere you can turn to for help. That's where Moorestown Visiting Nurse Association comes in. We've been the choice for home care in South Jersey for over a century. Why? Because our caring mission is consistent and timeless. Moorestown Visiting Nurse Association provides flexible and reliable scheduling that meets your needs. Our staff is fully qualified, compassionate, and committed to providing excellent care. The nurse that came to my home was very helpful and reassuring and answered all my questions and made me feel safe. The therapists were excellent. They were sensitive to my level of discomfort and were especially helpful in instructing me to negotiate barriers in my home. I was able to exercise without fear of being pushed beyond my capabilities. They were truly kind and caring people. For children who have lost a parent, sibling or other special person through death, Camp Firefly provides a special place to share feelings, to make new friends, and to find relief from grief. 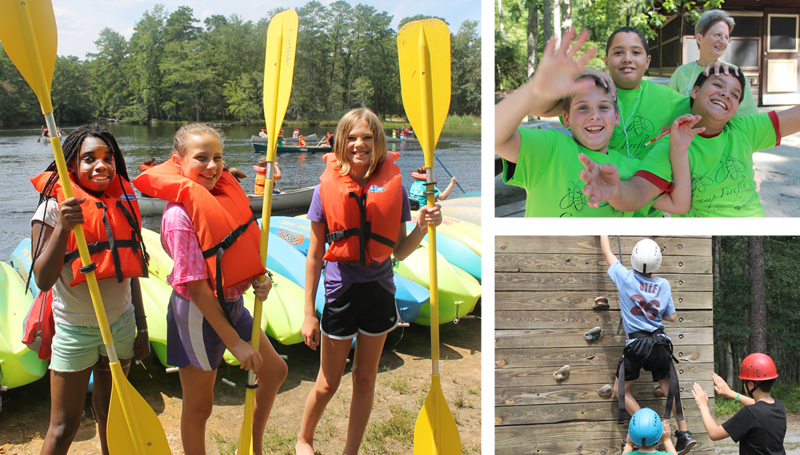 Throughout the camp weekend, activities designed to help ease grief are combined with traditional fun camp experiences such as swimming, canoeing, cookouts, and arts-and-crafts.